DIAL: Matte black with luminous hour markers, luminous steel hands. 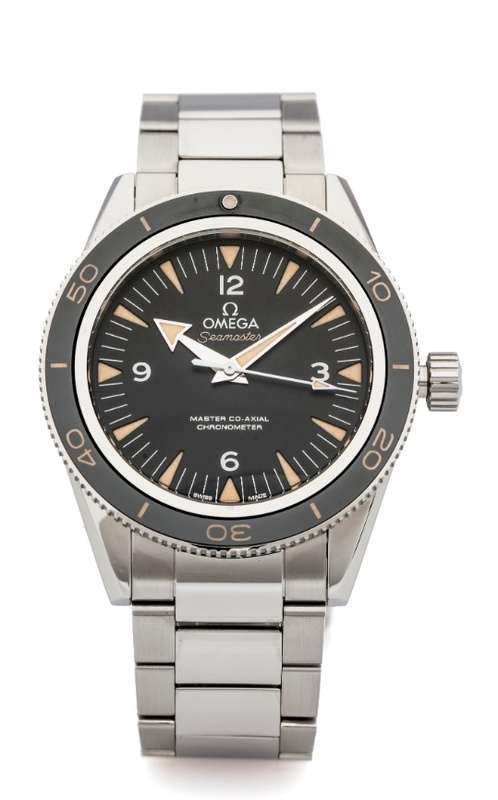 Seamaster Master Co-Axial Chronometer. NOTES: The owner specially requested the chronometer certificate for this watch and this is usually never included with Omega watches.